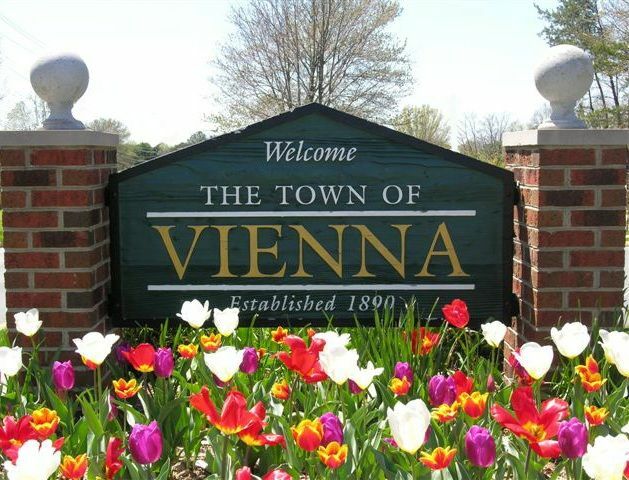 Home to just over 15,000, Vienna is located 12 miles outside of D.C. in Fairfax County. 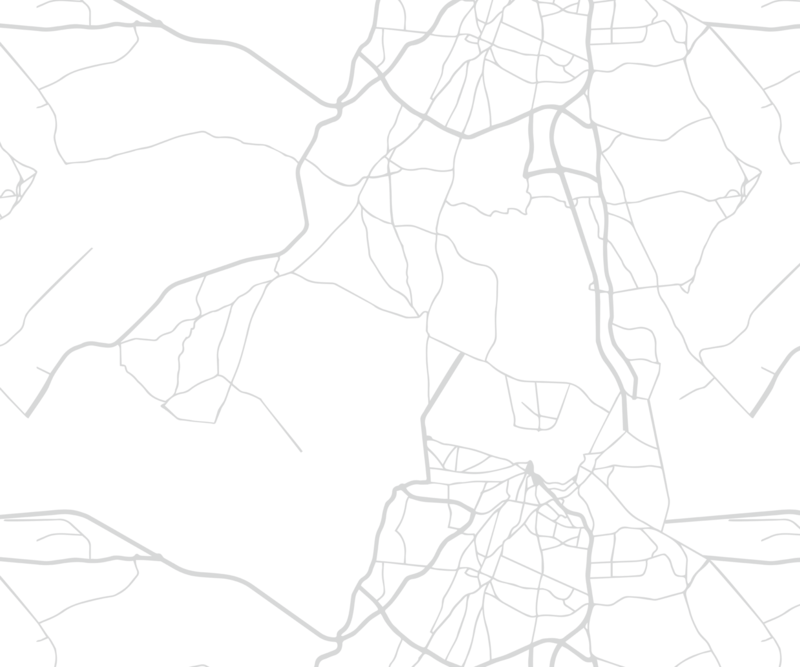 It has easy access to I-66 and the Vienna Metro (Orange Line). The Town of Vienna has a number of local shops, restaurants and attractions. Vienna is also home to Wolf Trap Center for the Performing Arts.